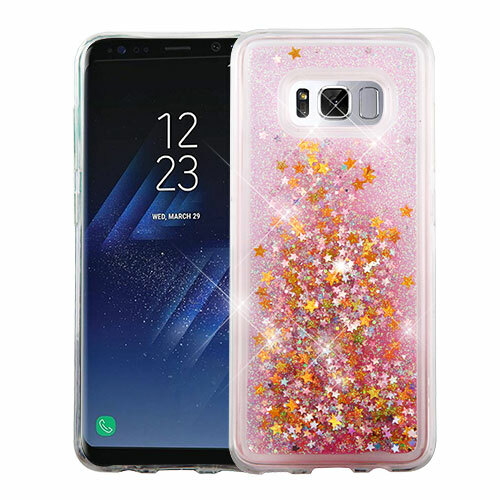 One of the best cases I have ever used. 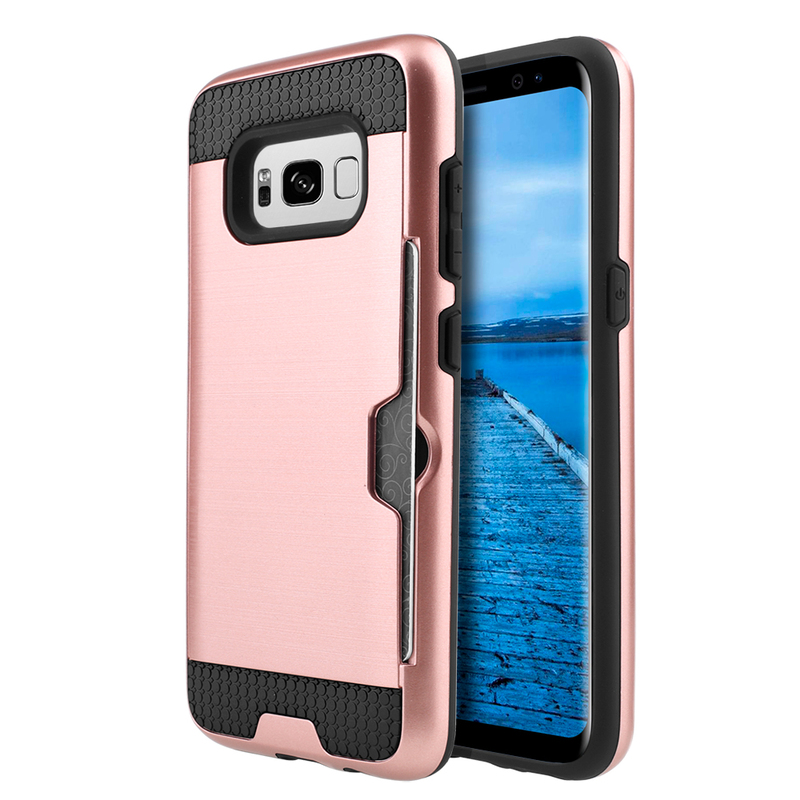 It's pretty, durable and has great price. 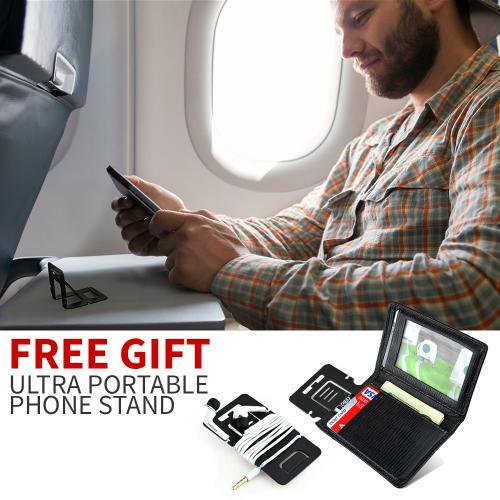 Thank you for the phone stand included in the box, perfect for travelling! 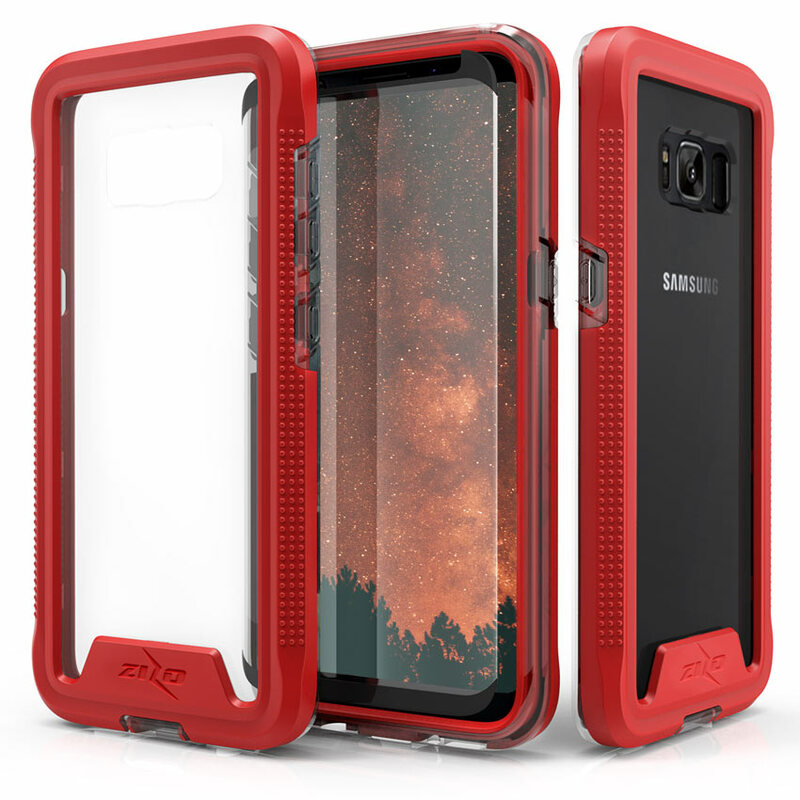 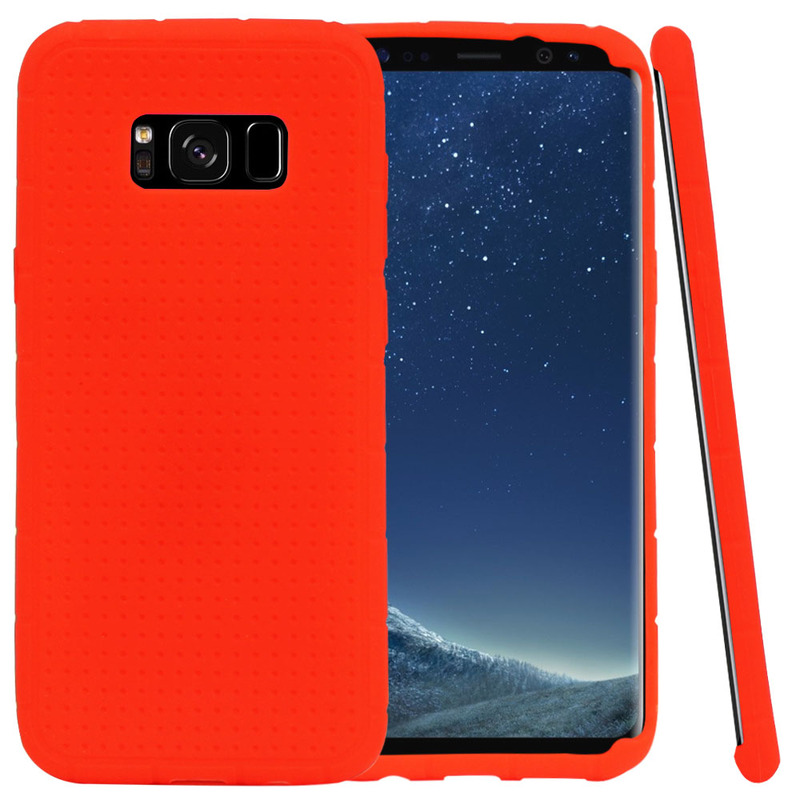 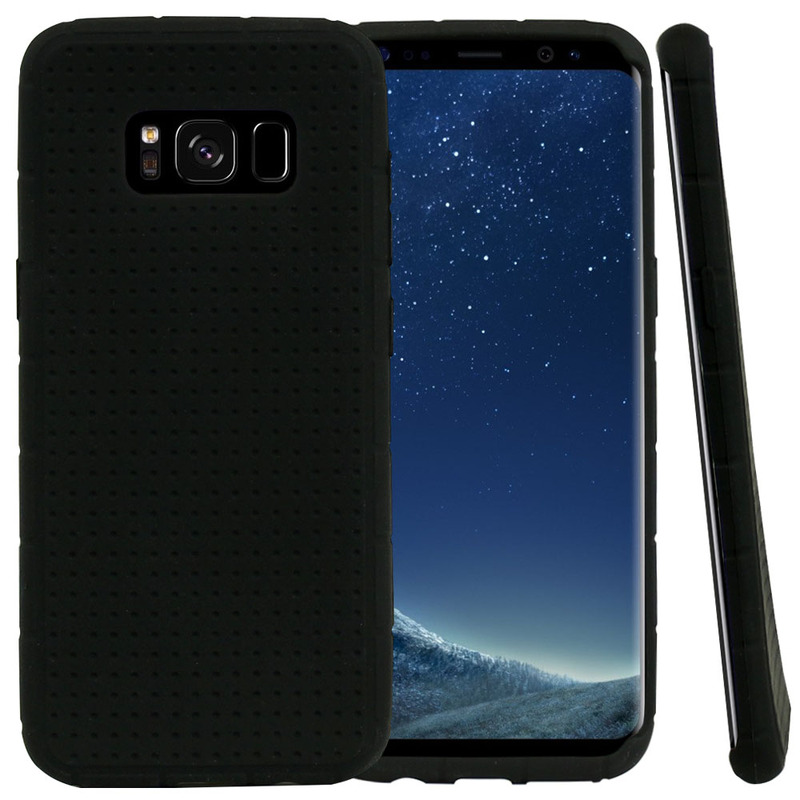 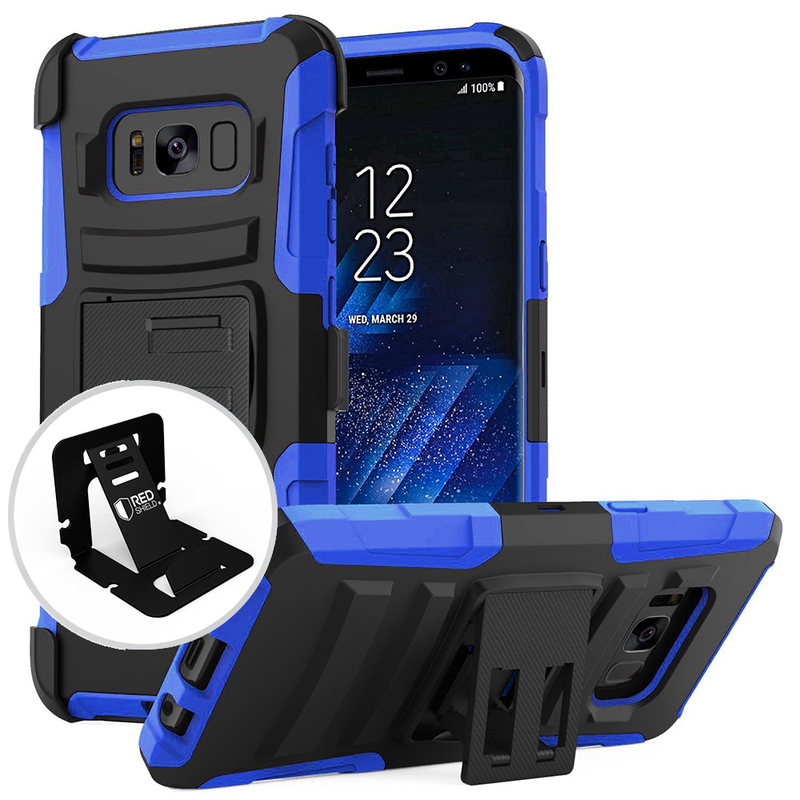 Rugged yet low profile case cover for my Galaxy S8. 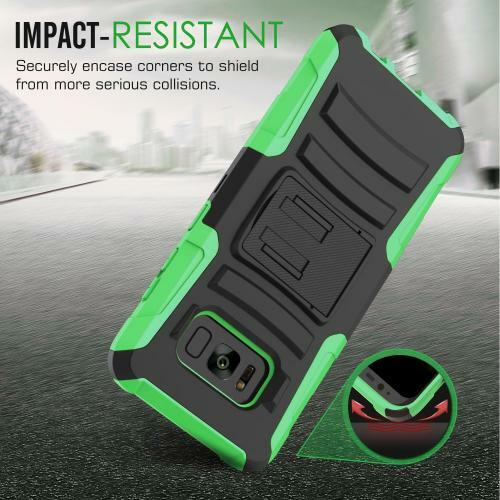 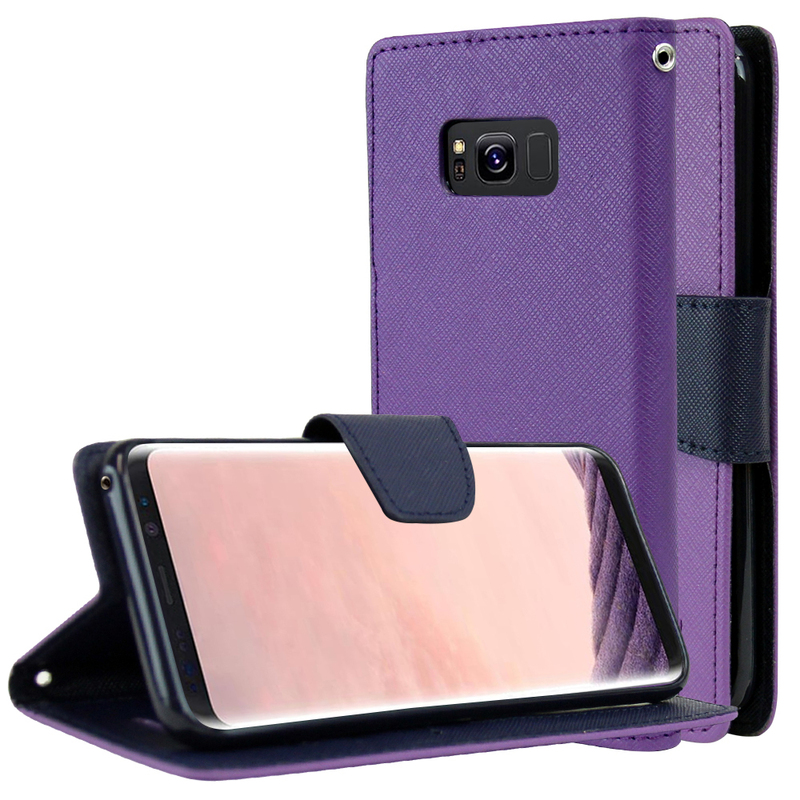 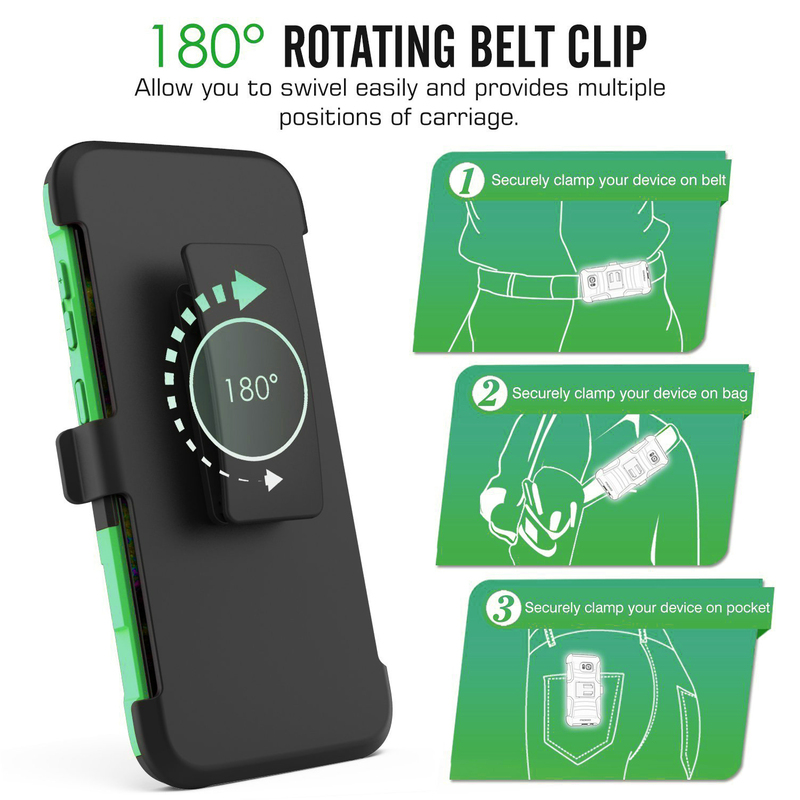 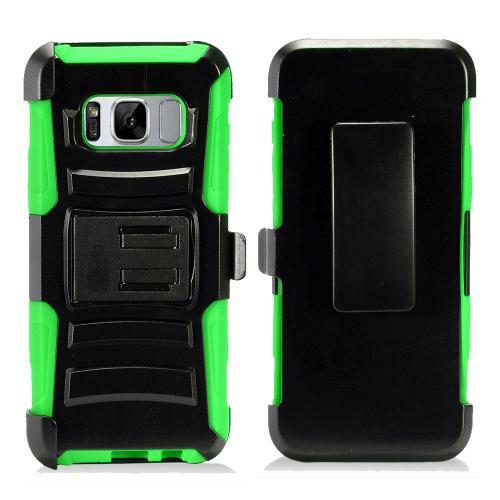 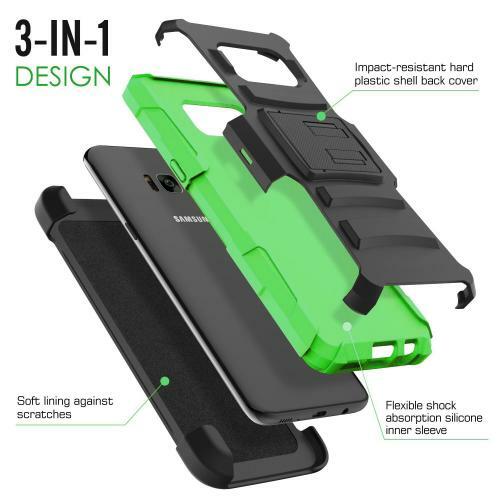 The holster is very sturdy, slim, and durable enough to protect my phone. 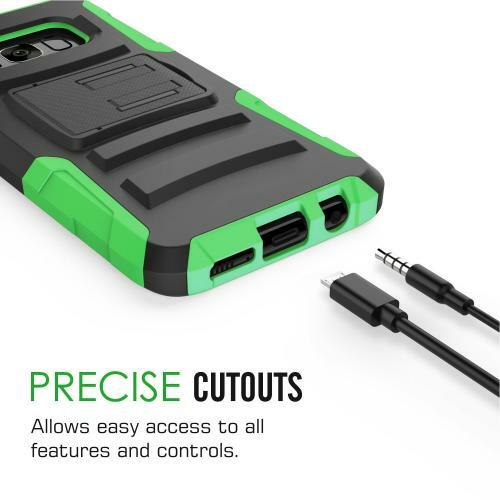 The price is just right as well. Thanks for the phone stand!